Asking for feedback? We all know it’s a good idea. But what happens if a client comes back with a self-esteem-shattering humdinger? How do you pick up the pieces? And how can you train your clients to give you feedback that is useful, actionable and leaves you both feeling great, even if there are things to improve? All of that – and more – is yours in episode 36 of the Dare To Dream Bigger podcast. 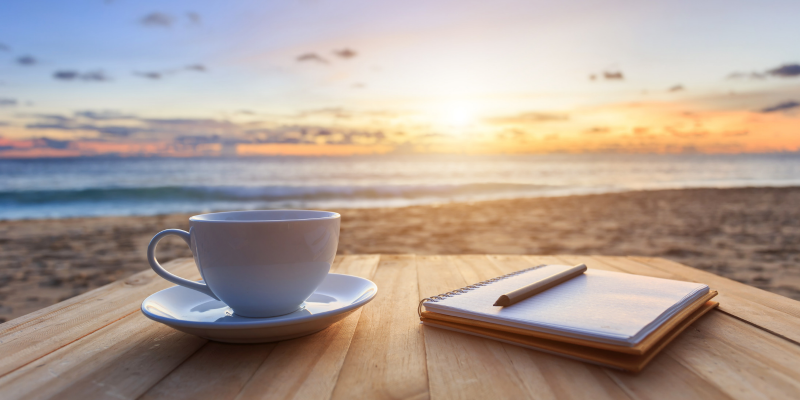 Because whilst it’s lovely to wake up to a surprise testimonial or spontaneous ‘thank you’ email from a happy client, listener, reader or supplier, that’s not always how business rocks, even when you’ve done your best. 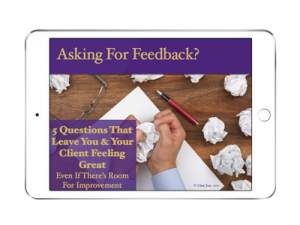 Have you ever had business ‘feedback’ that knocked you for six? That threatened to shake the foundations of your self-confidence? That felt out-of-kilter with how you see yourself? That tempted you to change who you are, to somehow try to please that other person? It’s surprisingly common in the business world, especially with trolls and angry-people hiding behind the anonymity of the internet. And when you throw in a generous dollop of ‘comparisonitis’, where we’re subconsciously comparing our every move to the glossy photos of others that fill our social media newsfeed, it can be hard to get to the end of an entrepreneurial week with your self-belief still intact. 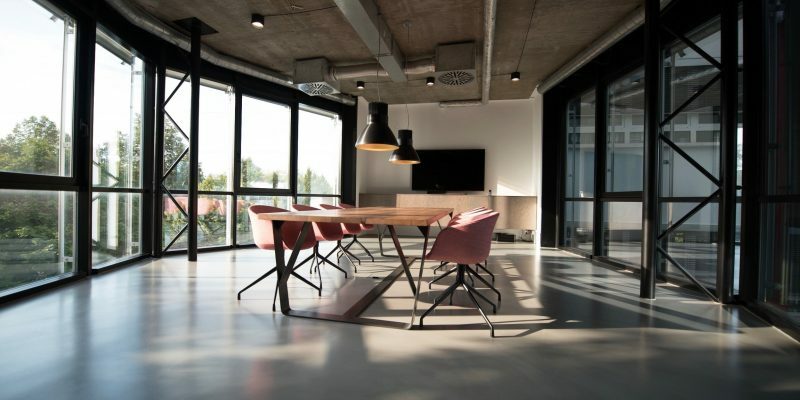 … As well as learning why most of the feedback we receive in our business – or life in general – is neither valid nor useful. But that doesn’t mean you should ignore it. If you have ever been on the receiving end of asking for feedback, but it hurt, then the resources for today’s episode give you the full how-to for putting yourself back together again and moving on. And if you want to find out how to get feedback from your Dream Audience that leaves both you and them feeling great, I’ve got my favourite 5 customer feedback questions, waiting for you, further down this page. P.S. I used to be Head of Market Research for an international household brand – so you’re getting some real gems in here. Even if there's room for improvement! Here you are! Click the image / link to view online or right click and choose ‘save as’ (or similar) to download it, so you’ve got it ready, whenever you need it. Click to read online. Right click to download. And I’d love to hear how you get on with this. Let me know via the comments. How to ditch limiting beliefs in under 5 minutes – get started now with this video training – this link brings you it for just £10, instead of £75. I want to make it a no-brainer for you, because the more limiting beliefs you ditch, the fewer ‘buttons’ there are for feedback to press! I’d love to hear what you go and do with this stuff – let me know, via the comments! Which actions could you take, to help make sure the feedback you get is actionable and useful? Are there any old blocks or limiting beliefs you might want to clear, so that ‘feedback’ doesn’t hit you as hard next time? 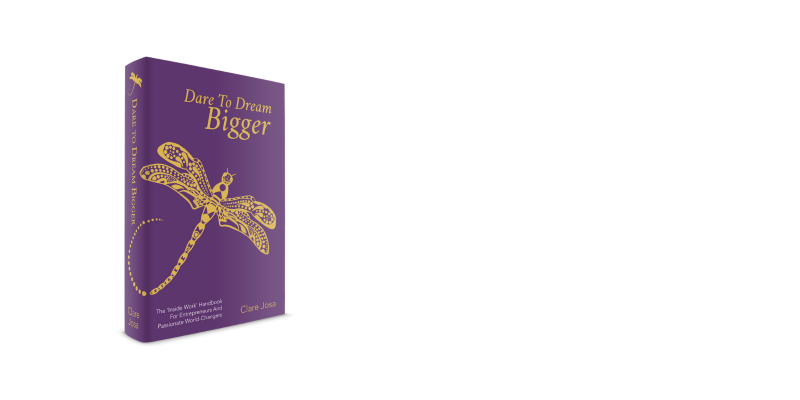 Help me to keep the Dare to Dream Bigger podcast ad-free – the way you want it to be – by spreading the word – and maybe even buying the Dare To Dream Bigger book. 😉 If you found this episode useful, someone else will, too. Who do you know who might love it? Which social media business and entrepreneur groups could you share it in? I’d love to help as many people around the world as possible with this. And future episodes of the Dare To Dream Bigger podcast are going to be covering more on this topic, so make sure you have subscribed, to catch each instalment. We’re going to be talking soon about how to be who you really are and stop trying to please everyone… Got a question you want me to cover on this? Let me know via the comments. It would be great to hear from you.